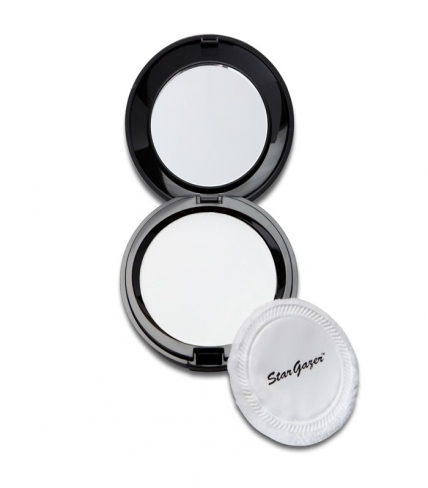 The Pressed Powder Compact provides great coverage to set makeup. 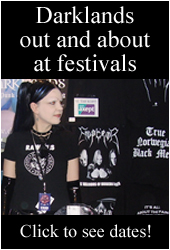 The White Pressed Powder Compact colour leaves a dry white finish. 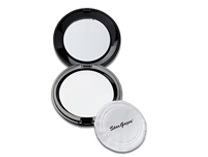 Set in a mirrored compact, The Pressed powder is ideal for touch-ups throughout the day.